Any child under the age of eighteen must have an adult who is responsible for them. What happens if both parents die in an accident? 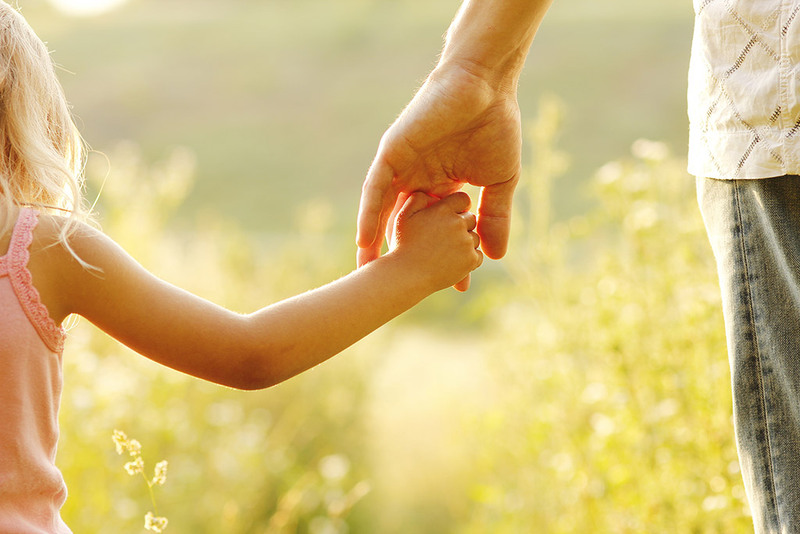 If there is a Will, we hope that the deed of appointment of a legal guardian is included. If there is no Will, or if it’s out of date because it hasn’t been written since the birth of the children, then it’s a different story. It is possible to make the appointment of guardians by a deed which has to be signed and witnessed just like a Will, but it will not deal with the disposition of assets and the setting up of financial arrangements in order to provide for the children and their guardians. Hence, we recommend having both documents in place to ensure that the children are taken into care by the guardians immediately and the assets are made available for the children’s upbringing and educational costs as quickly as possible. If there is no evidence of appointed guardians as outlined via a deed of guardianship, then the state takes responsibility until a guardian is found. If no suitable person is available or willing to do it, then the state remains in charge of the orphaned child or children for the rest of their minority.. The law in most common law countries is to make the child or children wards of court. The court will then supervise arrangements for their immediate care, which could mean a state-run institution, a charitable home, or foster parents. The court will then ask for applications from people who may be interested in taking on the legal guardianship of the children, or seek to place the children with close relatives. It will consider applications, probably interview the applicants, and then award one of them the right to the children. This process obviously takes time, and the children may well be in the care of their close families if they reside nearby. But if there is no family, or even if there is and there is some doubt about the competence or suitable accommodation of the relatives, then the state has the legal right and indeed obligation, to keep the children in a place of safety. Having a deed of temporary or permanent guardianship is especially important as godparents have no legal status, although most people choose them thinking they would like to bring up the children if circumstances took them away. The deed of appointment of a guardian MUST be made in a legal document, as nothing else will guarantee that the preferred guardians of the children will be appointed as the parents would wish! If both sets of grandparents apply to be granted guardianship, there is the possibility of a major family rift if they cannot agree. The legal rights are actually with the father’s family if the couple is married! Whichever way the court decides, it will not award the children to either set of grandparents whereby a conflict is occurring. At the end of the process, the two sets of grandparents will be at loggerheads and that is an unpleasant situation, which will benefit nobody, least of all the children. Families overseas who are isolated from their normal extended family support group are particularly at risk if things go wrong. One simple form with Phoenix Wills makes all the difference. You should make a deed of guardianship in order to formally appoint the legal guardians of your choice, and to also outline the financial arrangements in order to ensure support for the new guardians in their job. You should also make sure that there is sufficient money available for the education and general care of your family. This is also a good time to review the adequacy of your insurance cover and education planning. The deed of appointment of a legal guardian is often one of the hardest decisions you’ll ever have to make, especially if your children are still young, but the alternative of being placed in state care is a disappointing reality – we think you’ll agree. To find out more about a deed of temporary or permanent guardianship, please get in touch with our friendly team in Hong Kong.